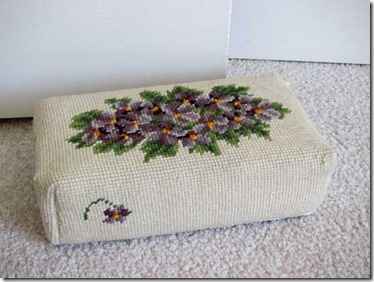 Craft projects which are made from fabric often means there will be some that is leftover. 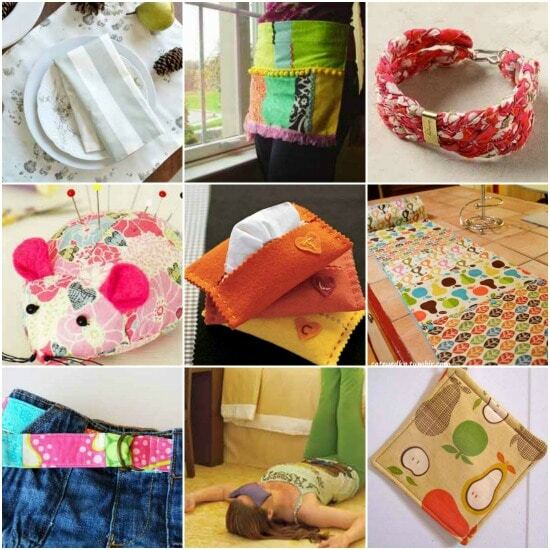 There are many projects to upcycle leftover fabric scraps that are super easy and really fun to do. You can easily make something you need or items that might be the perfect gift. 1. 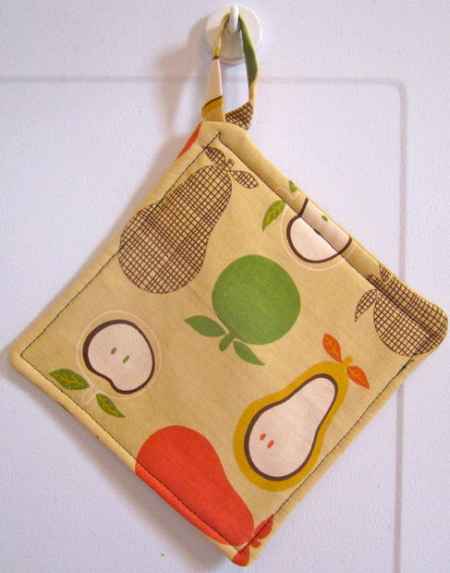 Make a set of potholders to use in the kitchen. 2. 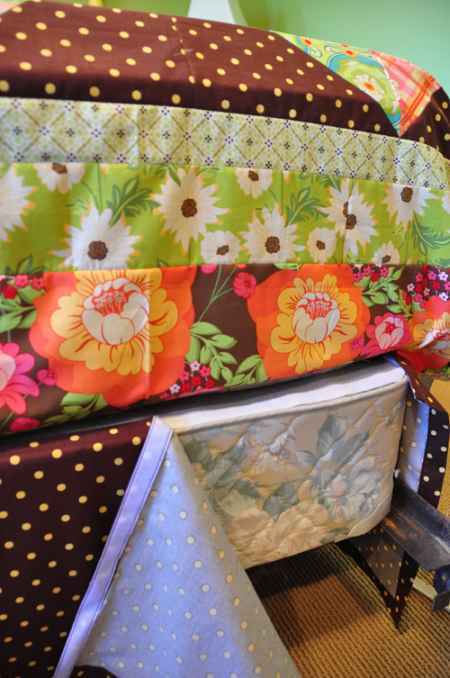 Make a replacement bed skirt to update the look of your bed. 3. 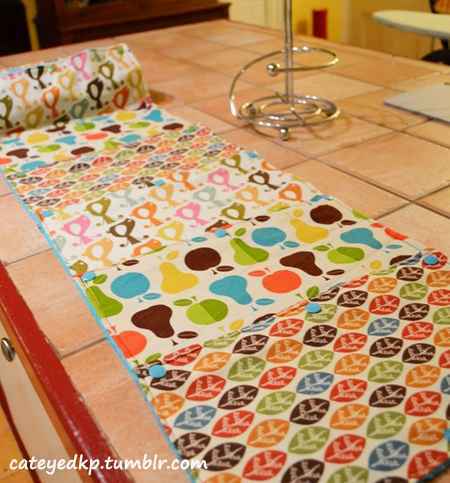 Scrap fabric is perfect to make washable towels for a bathroom or kitchen. 4. 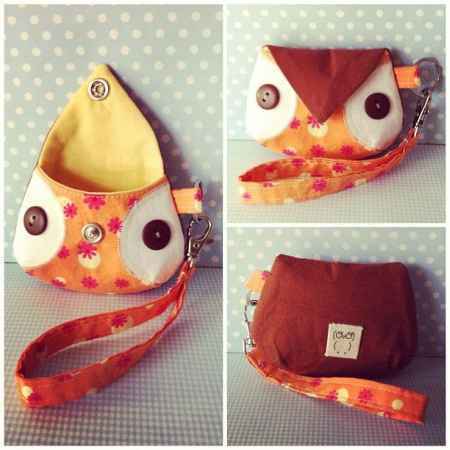 Make a coin purse that looks like an owl or you can have it look like another animal. 5. 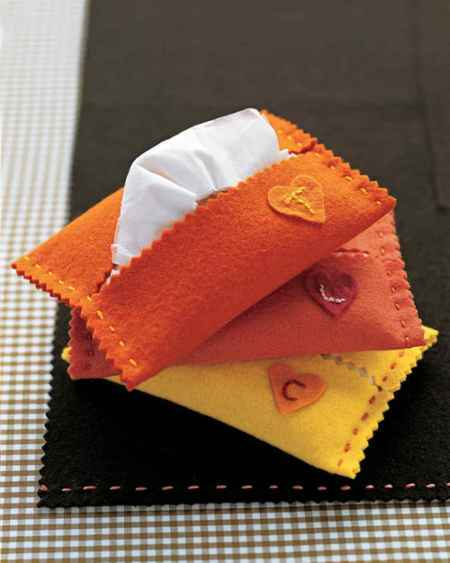 A few pieces of scrap fabric can be used to make a hankie caddy. 6. 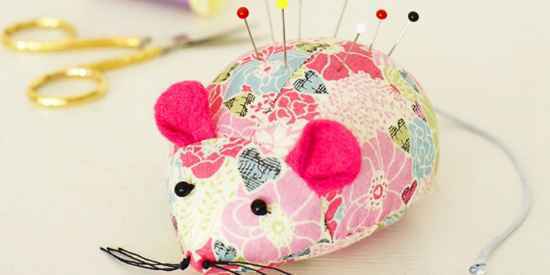 Make a new pincushion for your craft room or to have as a guft for your crafting friends. 7. 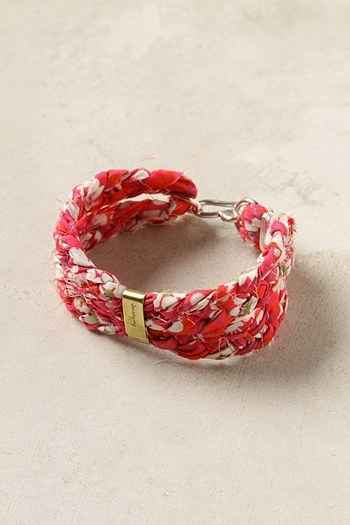 String together some scrap fabric to make a homemade bracelet. 8. 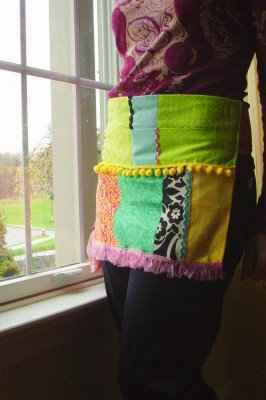 Make a reversible apron to use in your kitchen or in the garden. 9. 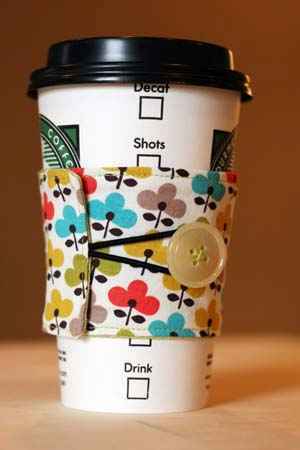 Make a coffee cozy from a piece of scrap fabric. 10. 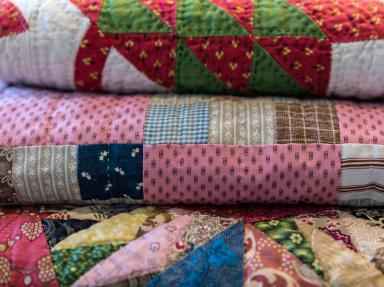 Make a scrap fabric quilt to use during the winter. 11. 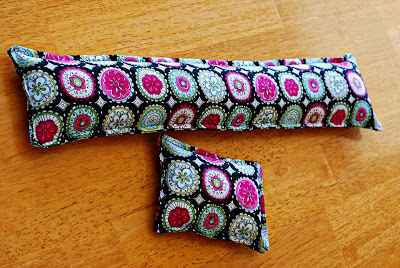 Make a custom eye pillow to use when taking a nap. 12. 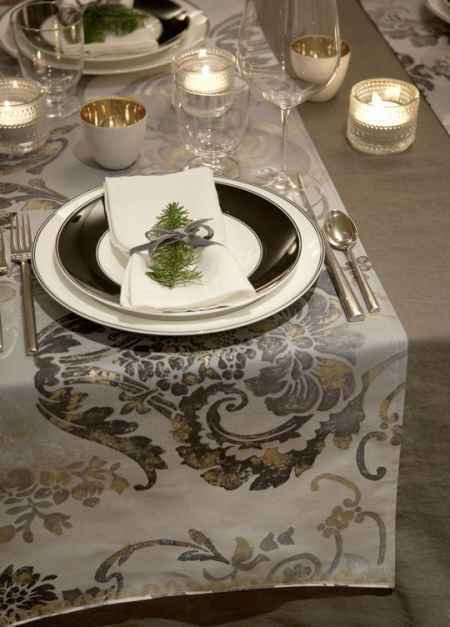 Sew a scrap fabric table runner. 13. 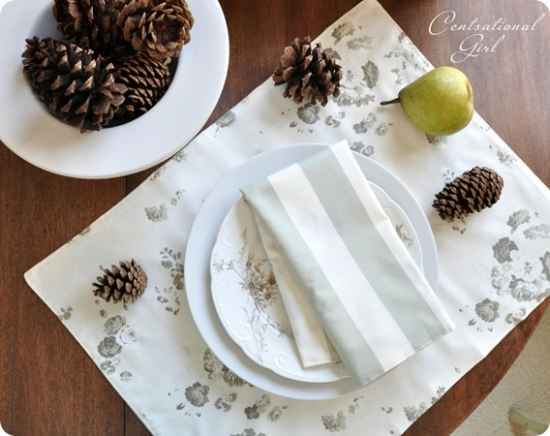 Placemats and napkins are super easy to make from scrap fabric. 14. 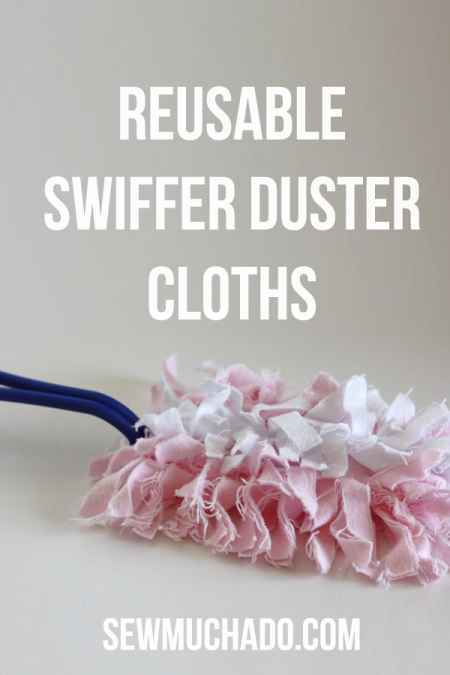 Make your own homemade swiffer dusting cloths. 15. Make a wrist rest for your computer desk. 16. 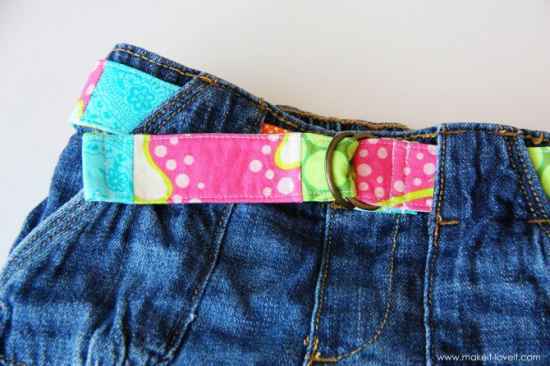 Make a homemade belt to use with some of your wardrobe. 17. Make a cover for a brick or other object to use as a homemade door stop. 18. 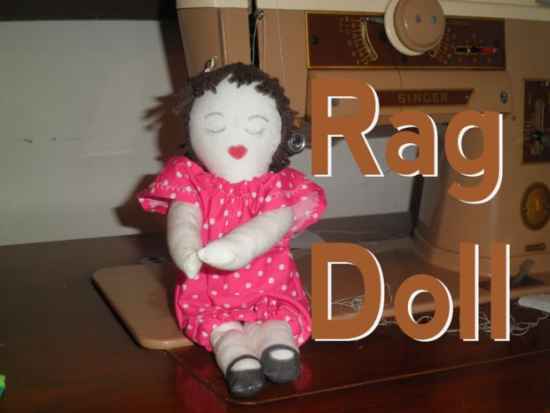 Make a rag doll from scrap fabric.